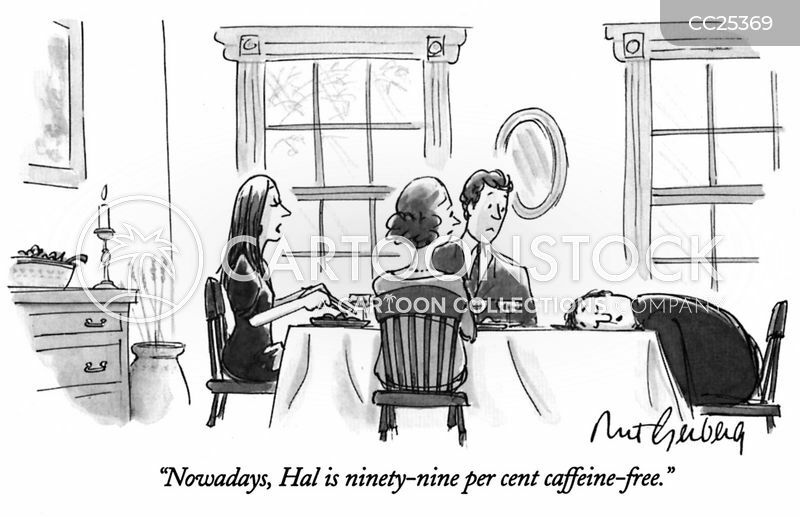 "Nowadays, Hal is ninety-nine per cent caffeine-free." 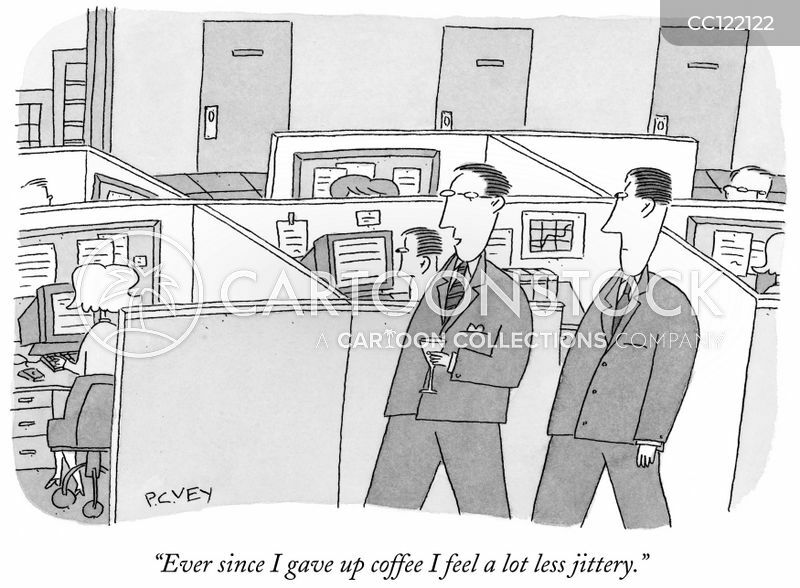 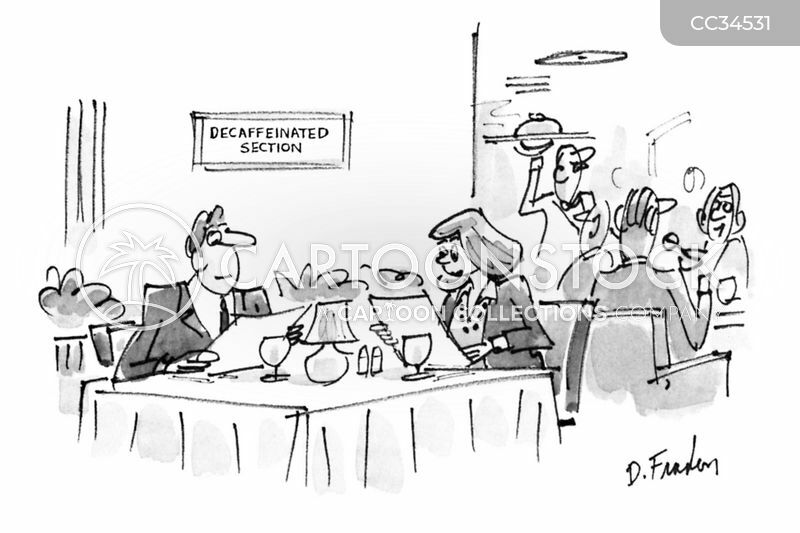 "Ever since I gave up coffee I feel a lot less jittery." 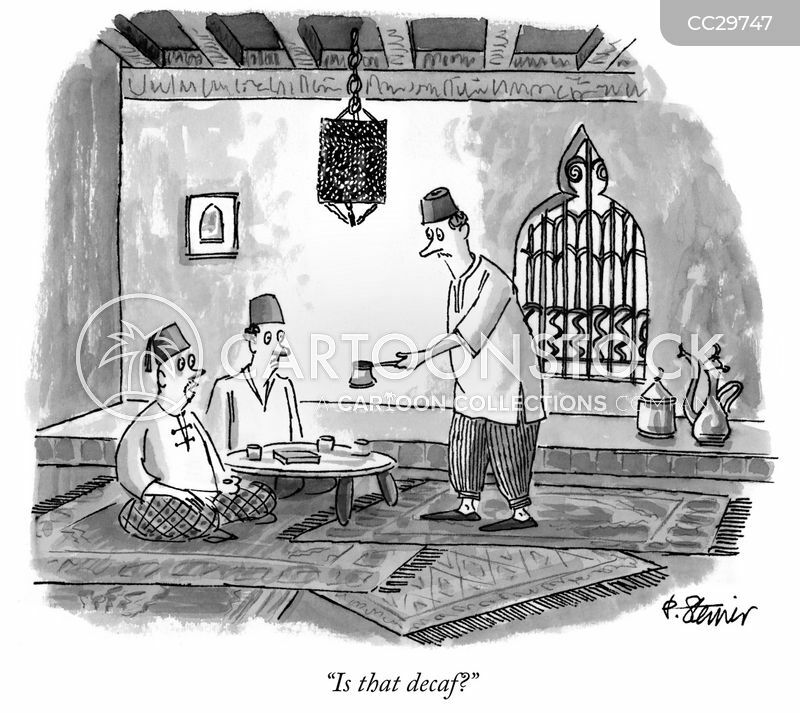 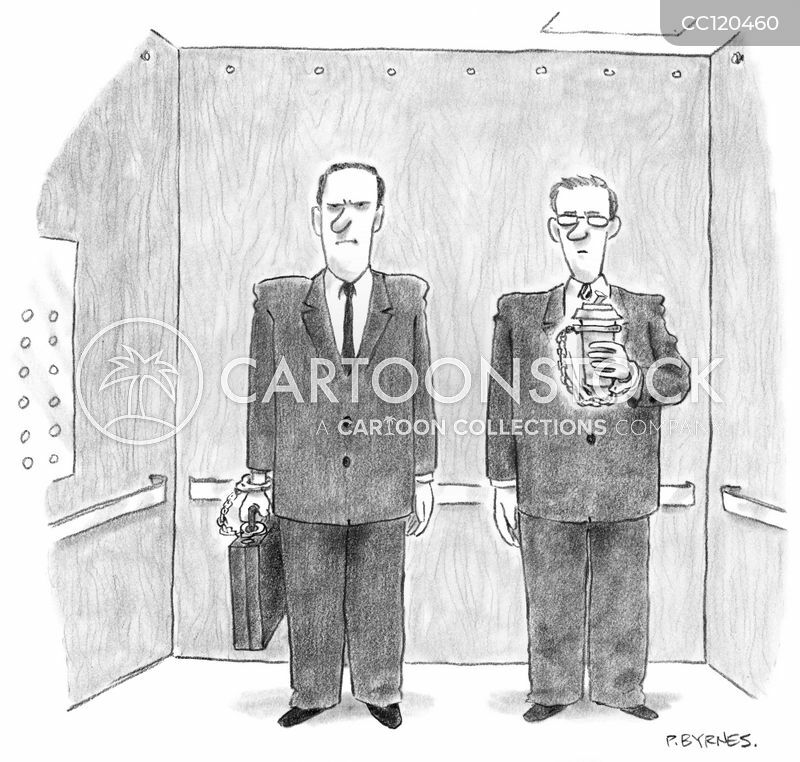 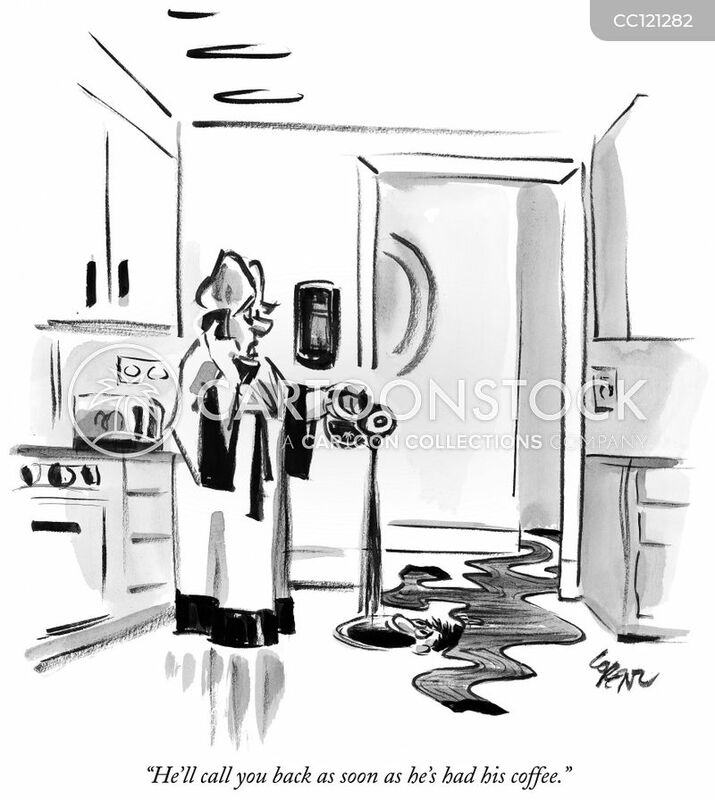 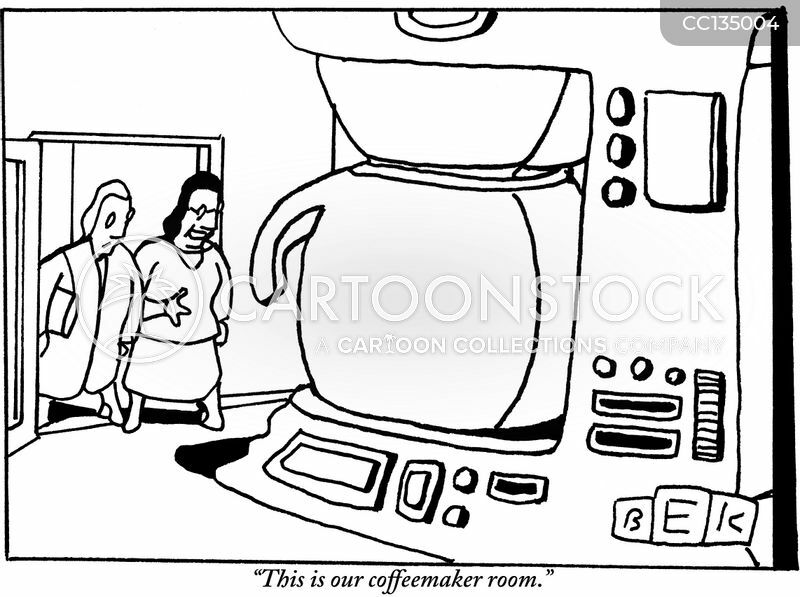 "This is our coffeemaker room." 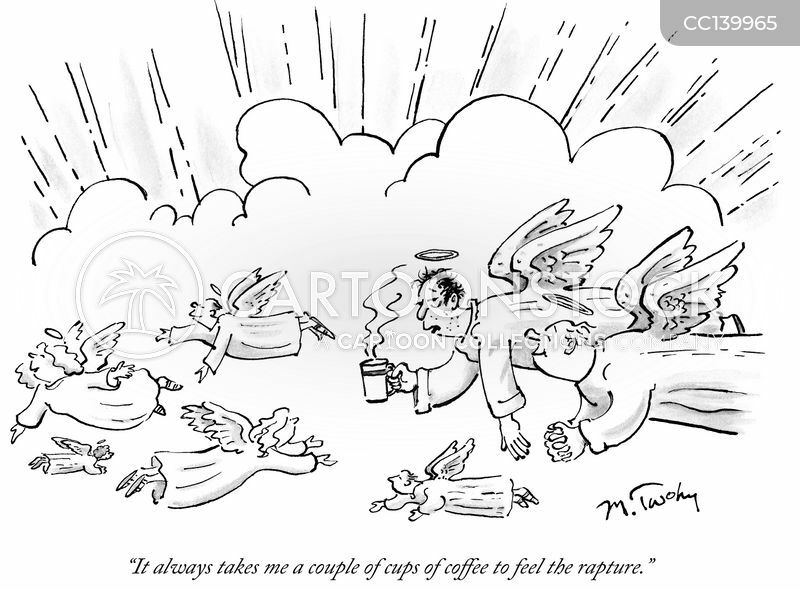 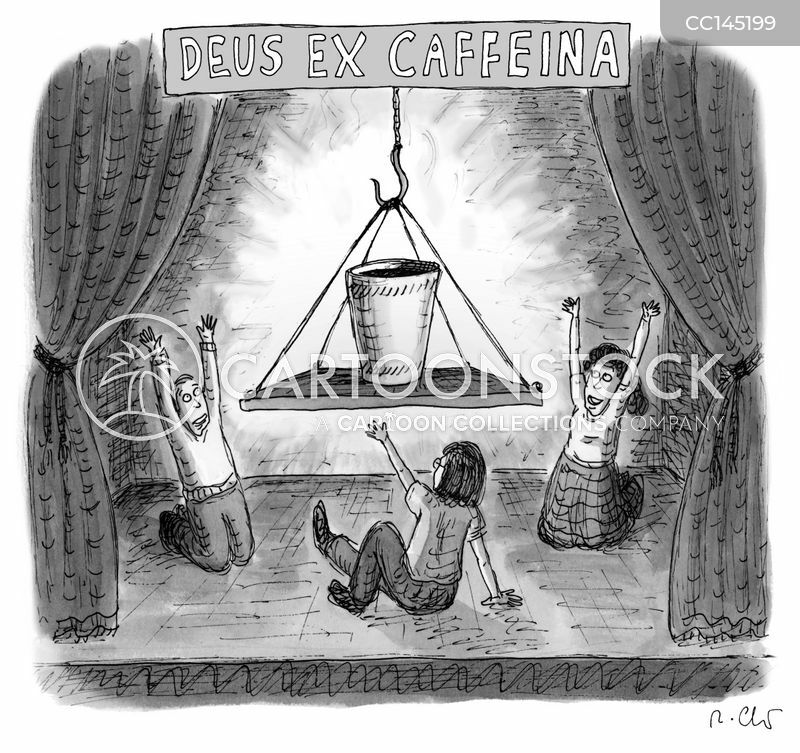 "It always takes me a couple of cups of coffee to feel the rapture." 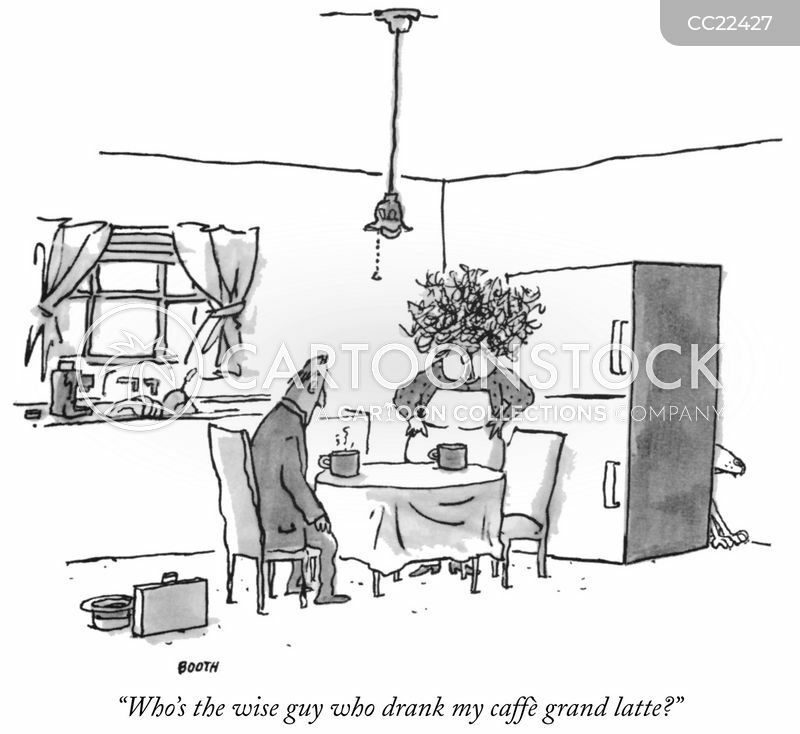 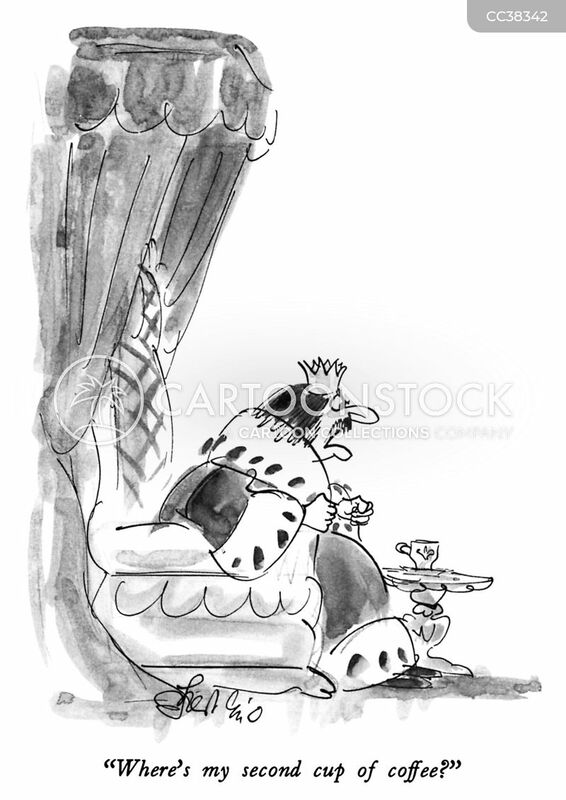 "Who's the wise guy who drank my caffè grand latte?" 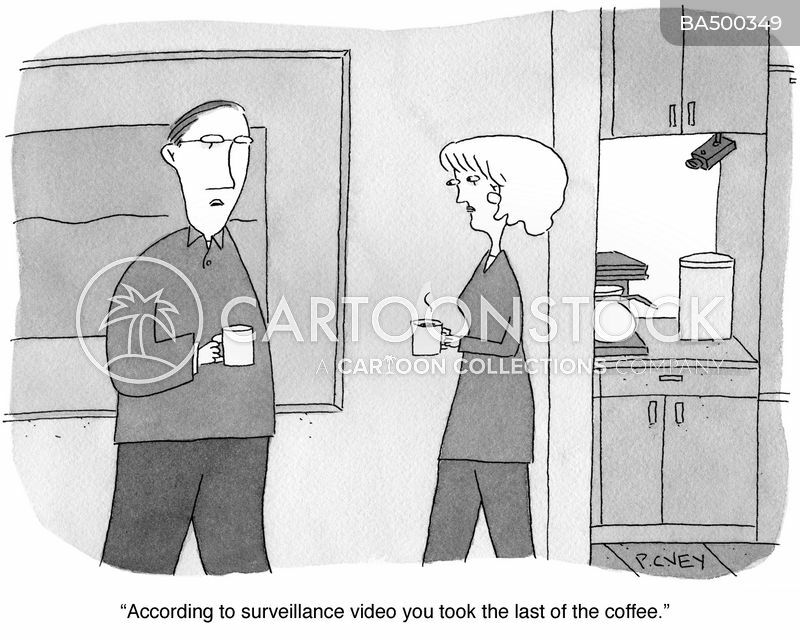 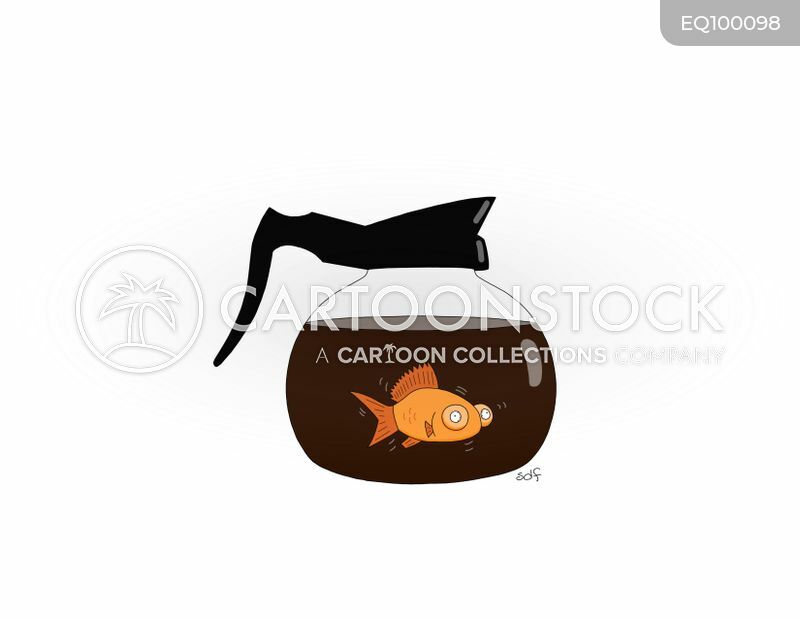 "He'll call you back as soon as he's had his coffee."